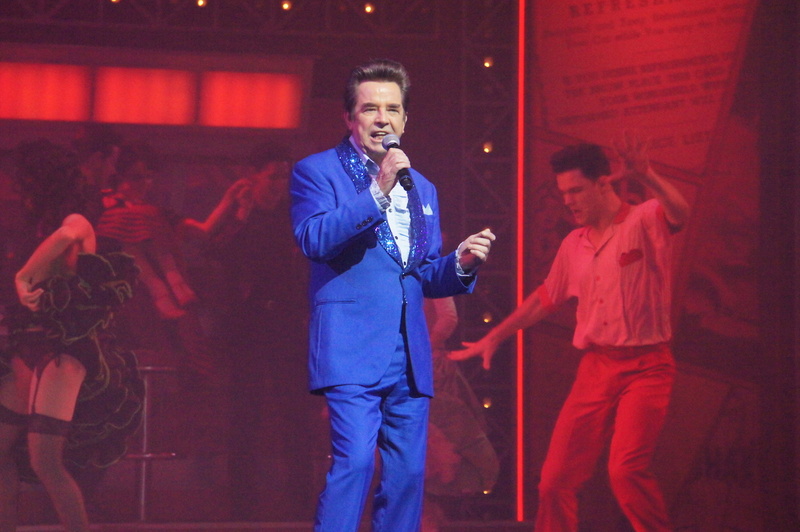 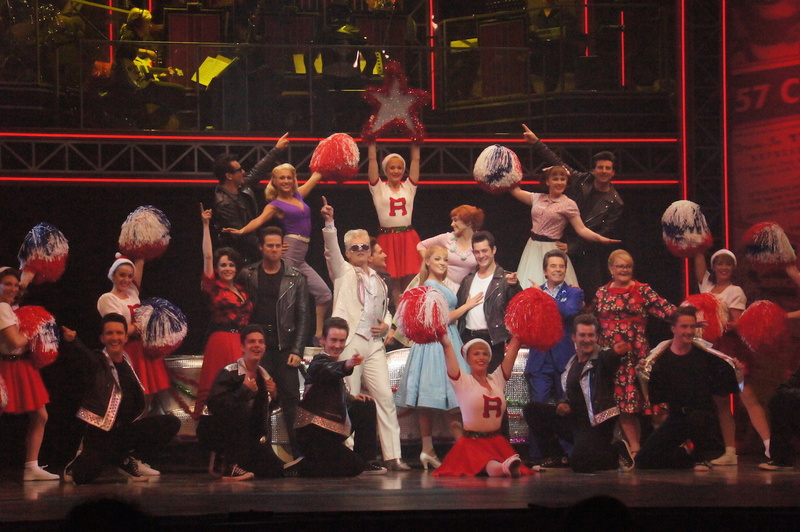 Grease is back in Melbourne, and this time it is looking to fill the massive Regent Theatre. 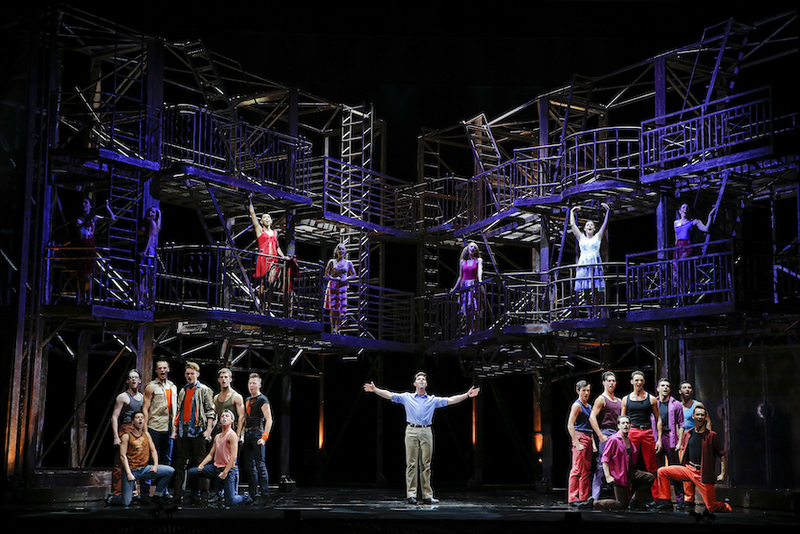 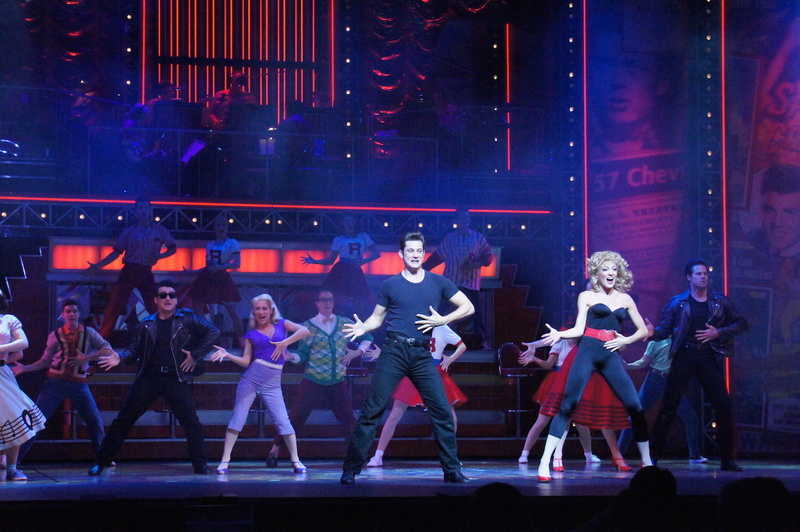 For the final leg of a long and successful season, Grease returns to Melbourne for a limited time only. 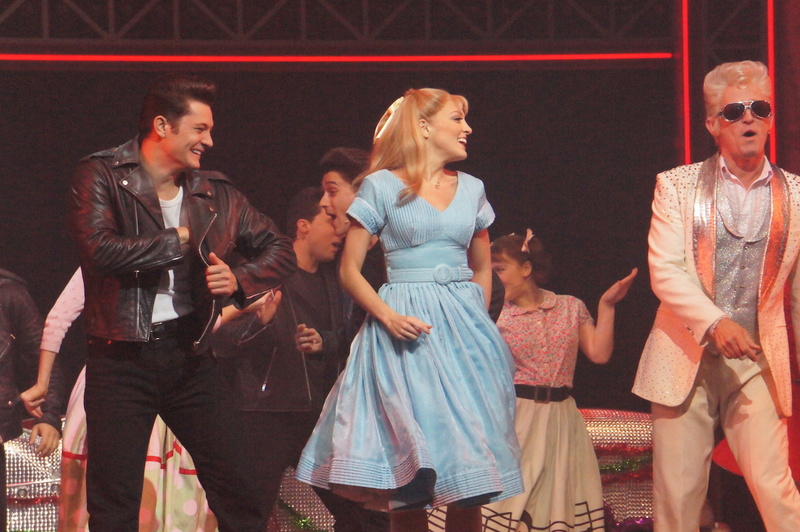 Such is the ongoing demand for Grease, Producer John Frost proclaimed that it will be back again in seven years. 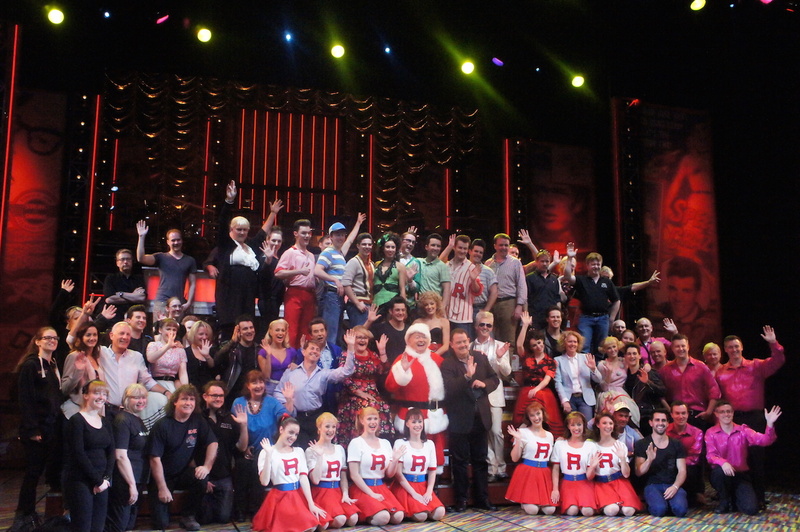 The cast gave a preview of the show today, with a festive theme to celebrate the season. 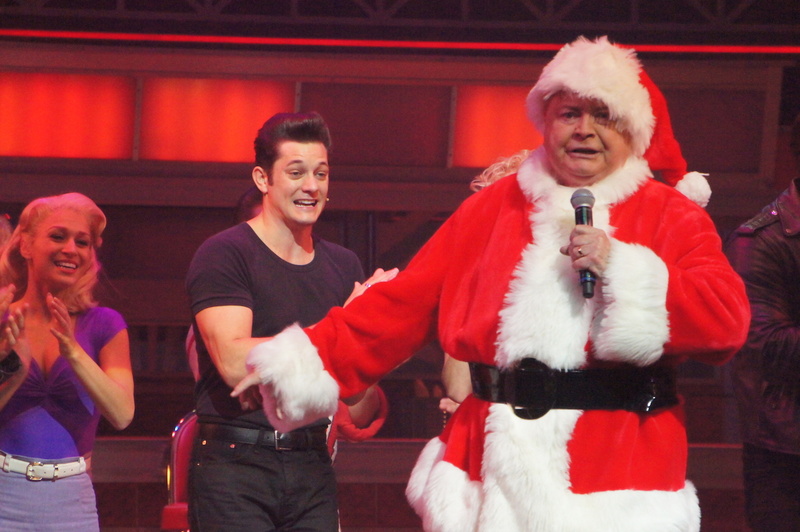 Santa even dropped in on the media call. 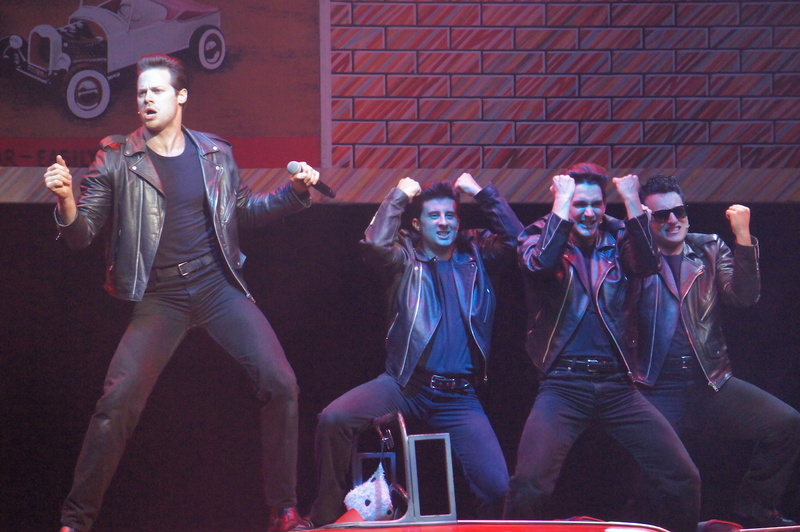 Stephen Mahy continues as Kenickie, singing the popular hit “Greased Lightning.” Lucy Mauder also return as bad girl Rizzo. 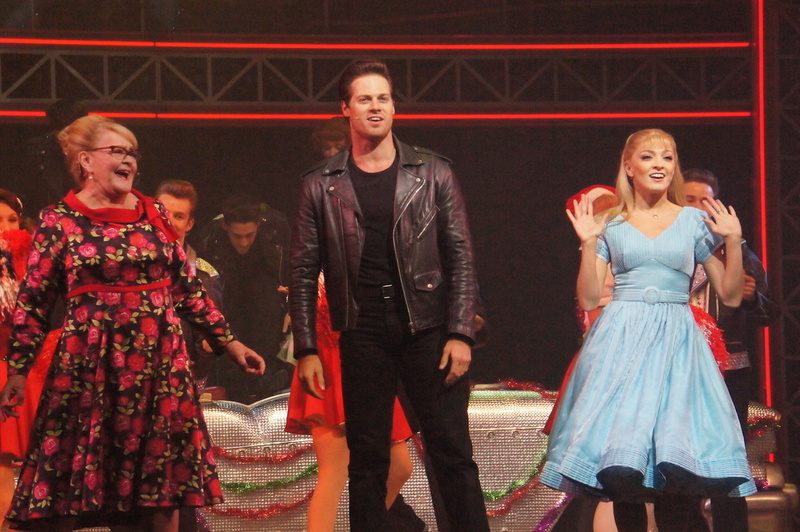 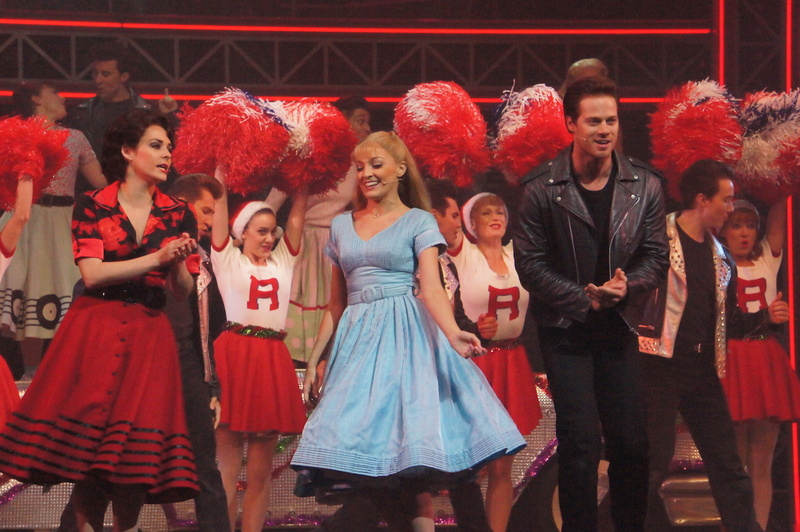 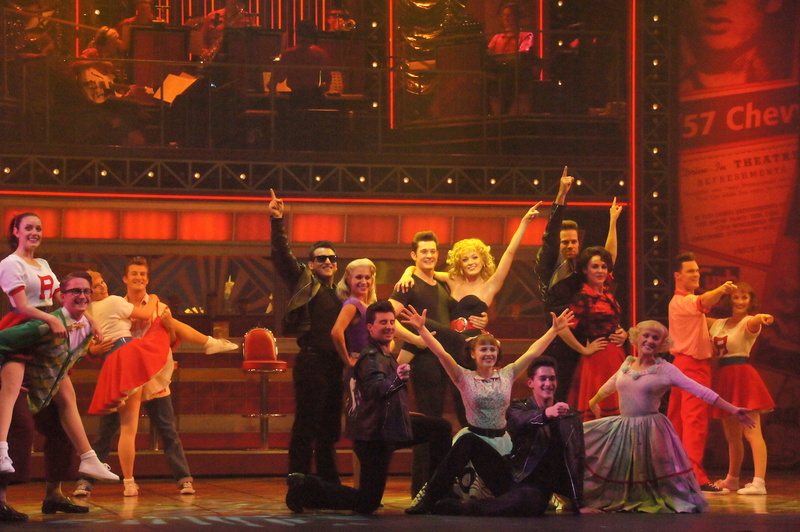 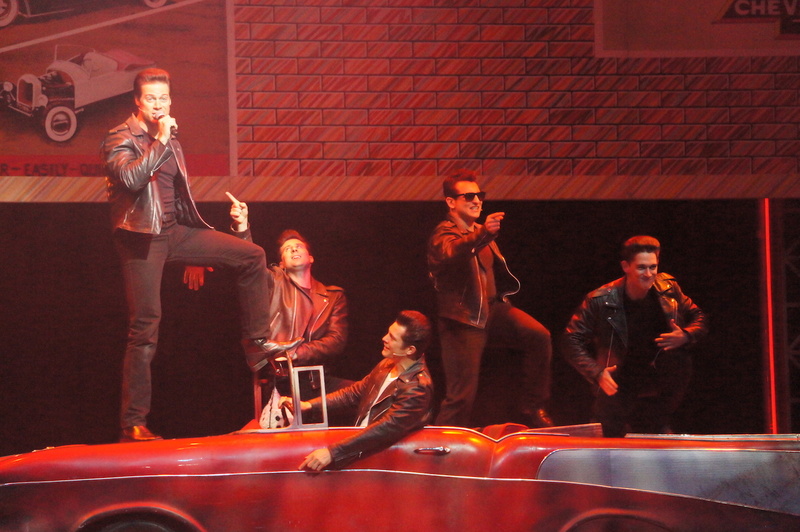 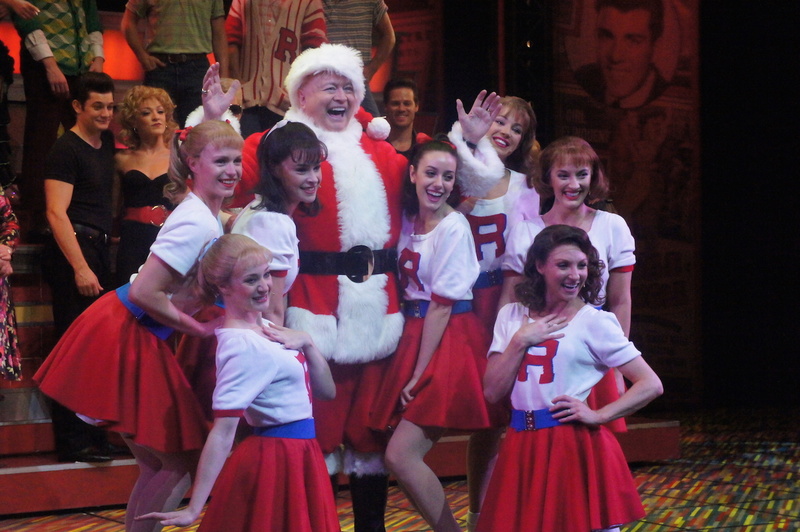 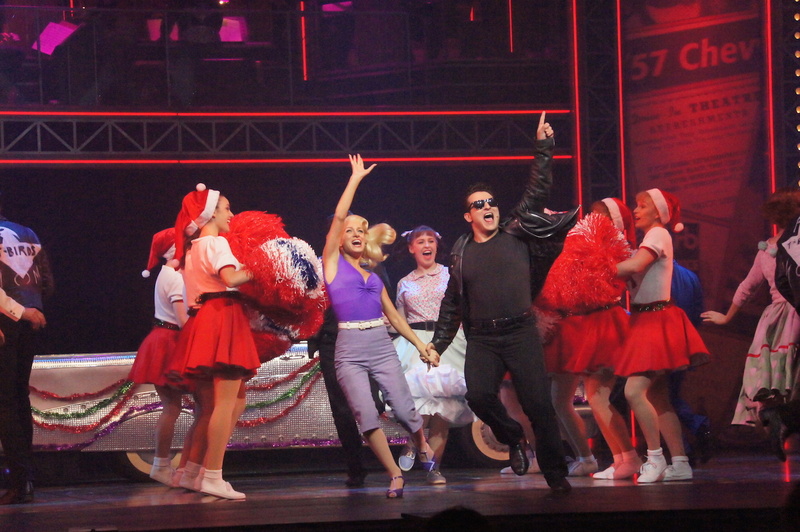 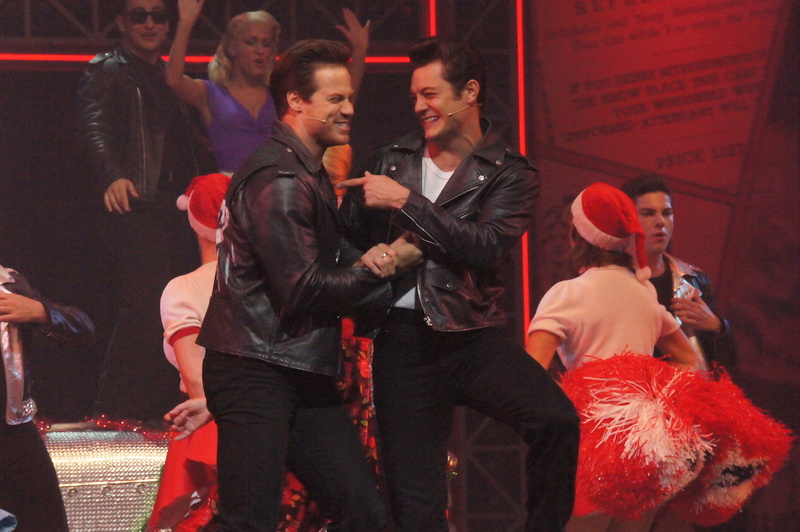 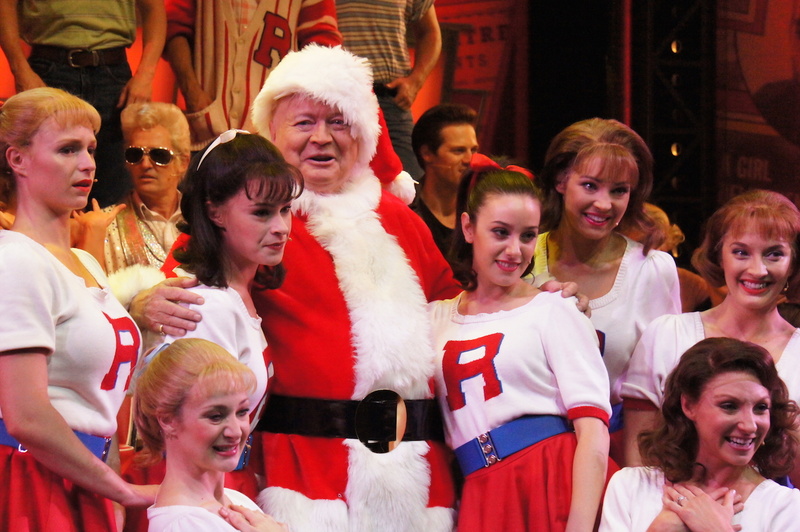 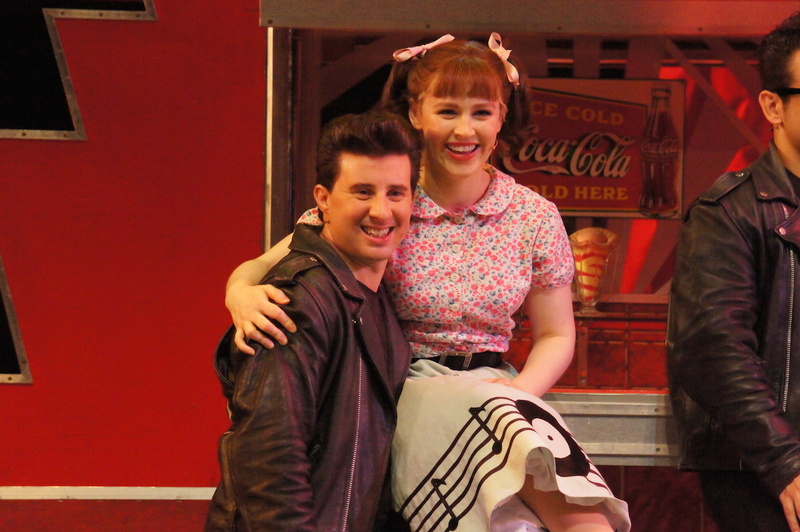 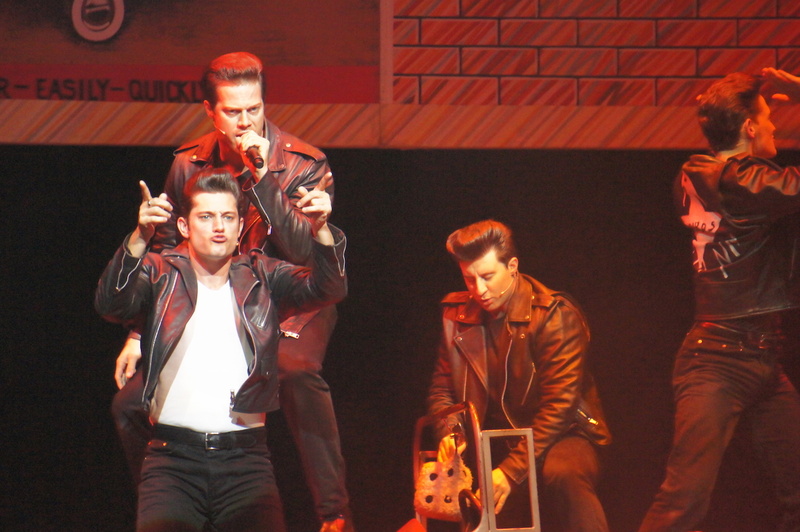 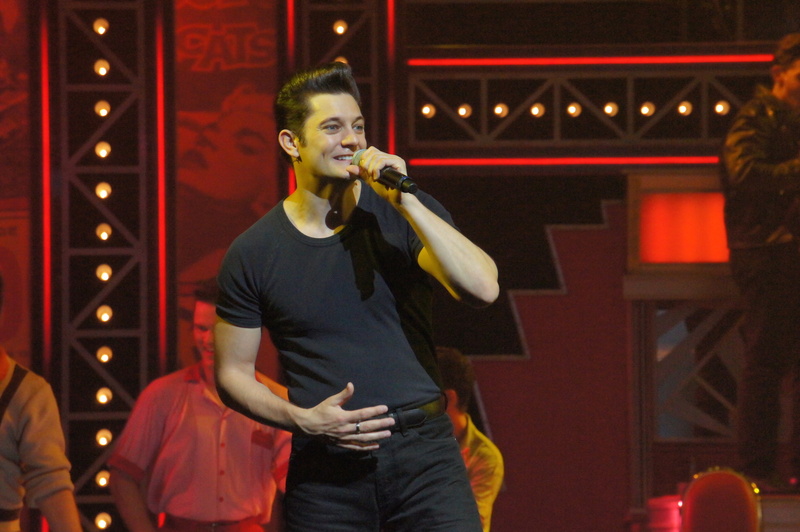 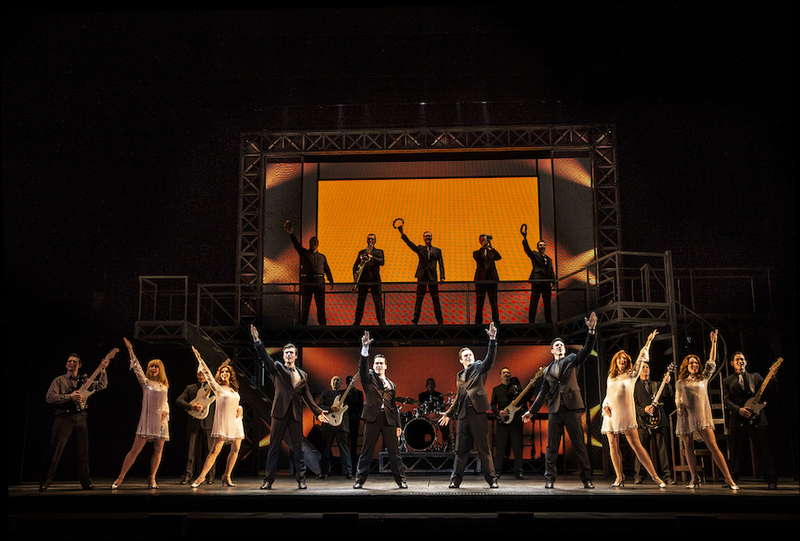 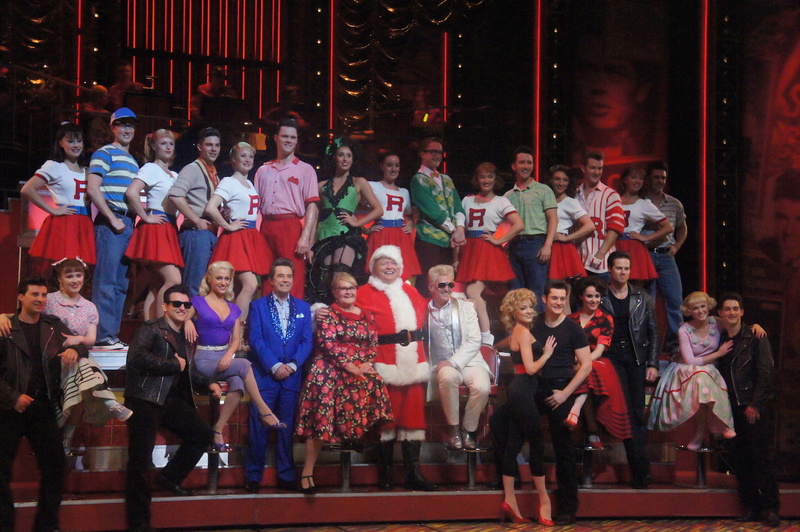 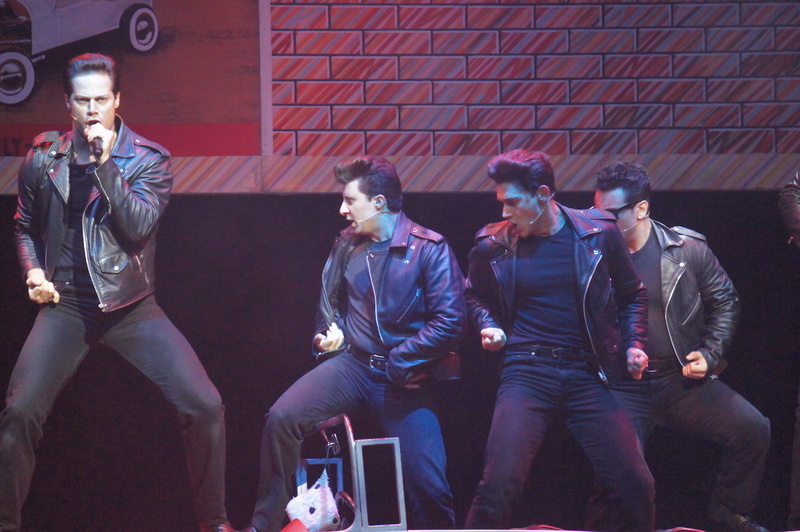 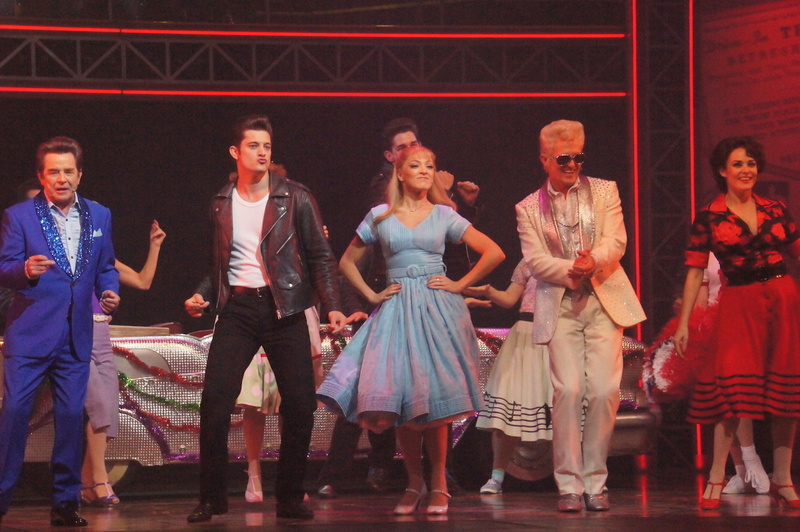 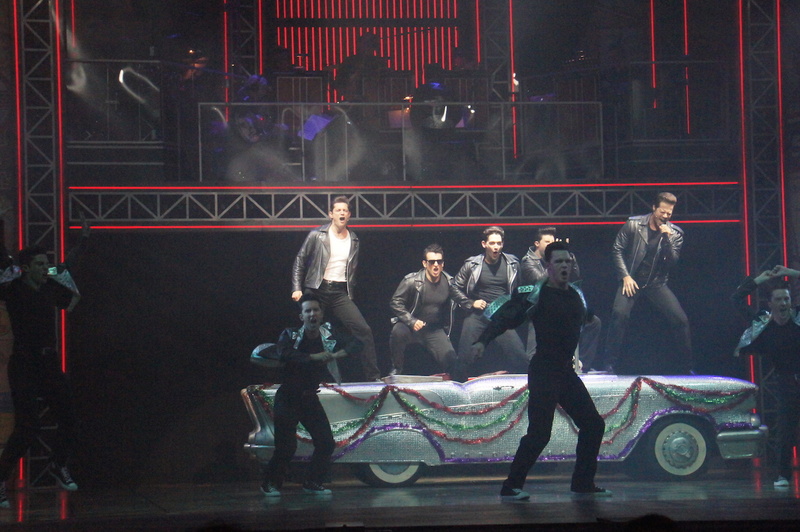 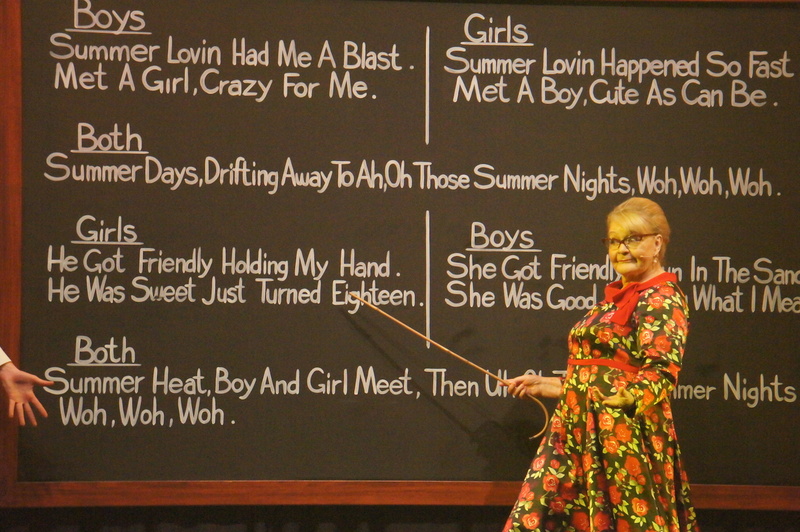 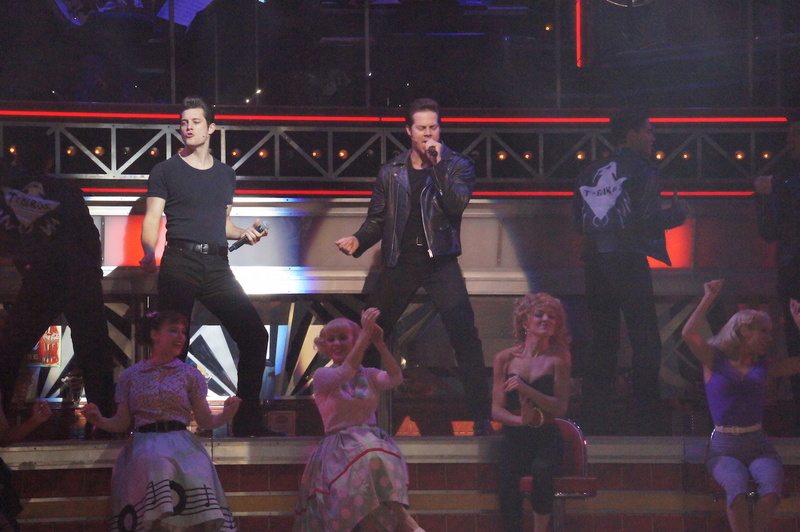 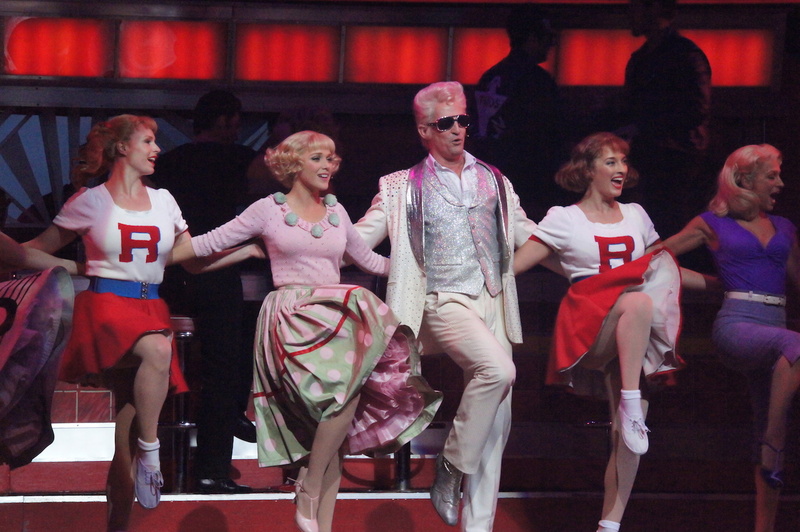 Grease plays at Regent Theatre, Melbourne until 25 January 2015.